It’s a slow news day Dear Readers, so I bring you another book post. Good thing we love books. 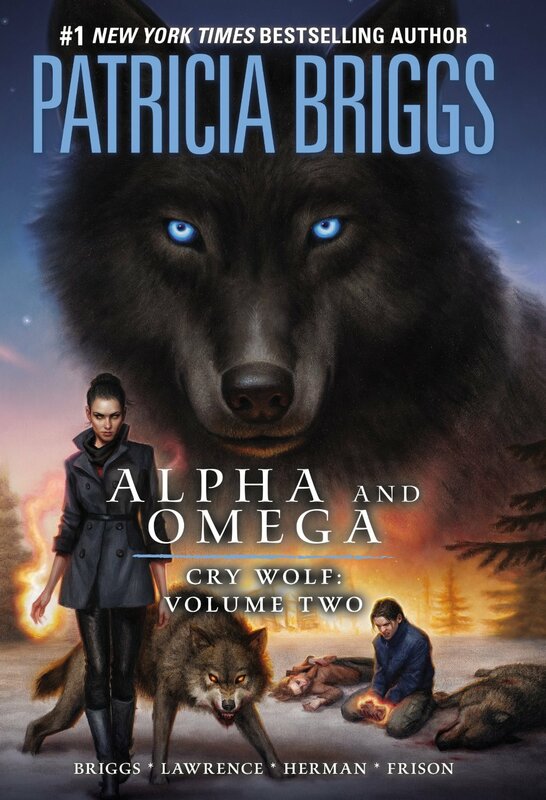 Alpha and Omega: Cry Wolf: Volume Two by Patricia Briggs is coming out soon, May 7, 2013 to be exact. Hurray for werewolf comics! Check out the details. “A world of shapeshifting wolves comes vividly to life in this collection of four comics based on Cry Wolf, the first book in Patricia Briggs’s #1 New York Times bestselling Alpha and Omega series. I haven’t read volume one yet, but it is on my never ending to-read list. I love me some comics. How about you? Have any of you read this comic series or the actual book series the comics are based on? If so, what did you think?